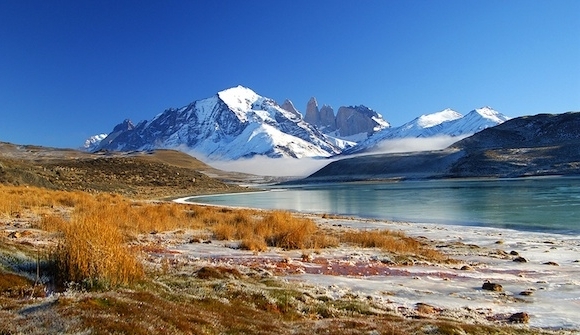 A mythic, far away land filled with breathtaking natural wonders, experience the unique natural beauty of the southern tip of the world - Patagonia. 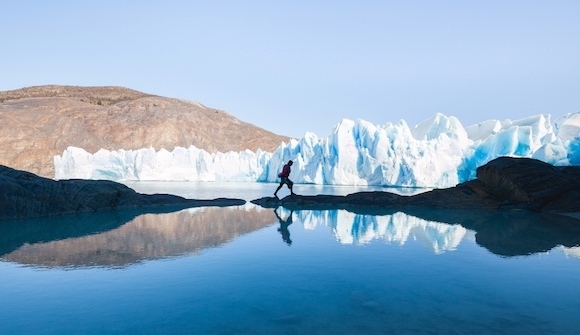 From glistening fjords and luminous-blue icebergs to vast steppes and towering granite peaks. Dazzlingly wild and pristine, this is places an adventurer’s paradise. 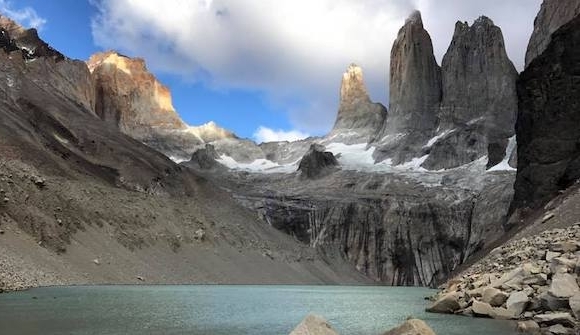 Get an up-close and personal view of the magnificent granite towers at Torres del Paine. Standing in the middle of the most famous postcard of the region, next to the turquoise waters of a glacial carved lagoon, you’ll be awestruck at the scale and beauty of your surroundings. A challenging hike with a worthy reward. Strolling through a forest of Lenga trees down to Grey beach. Enjoy the serenade of local birds. 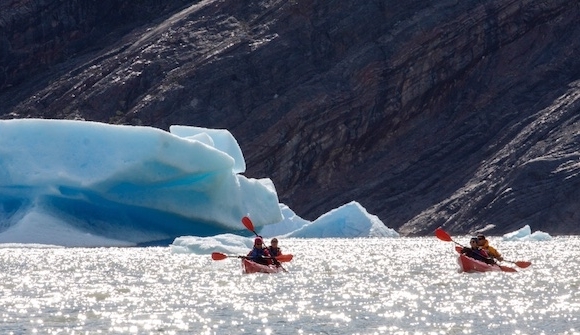 As you approach, the luminous blue icebergs floating down from nearby Grey glacier will leave you awestruck. 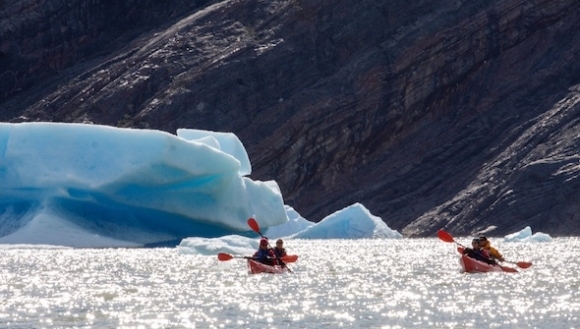 For a different view, board your private boat or kayak for a breathtaking experience floating on the lake next to a wall of ice. 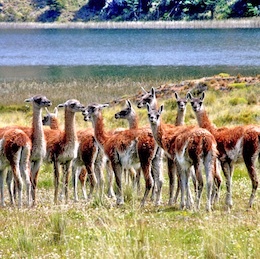 Be amazed by the array of unique and fascinating mammal & bird species that Torres del Paine National Park has to offer. 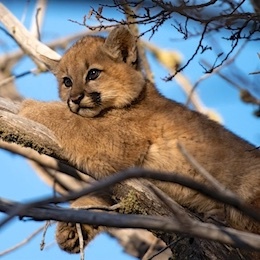 Keep a keen eye out for Guanaco, Puma, tiny deer called Huemul, Humboldt’s Hog-nosed Skunks, Patagonian Grey Foxes and even Big Hairy Armadillos. And gaze skyward to spot rare birds such as Andean Condors and the ostrich-like Nandu. Upon arrival into Santiago airport you are given a warm Chilean welcome and transferred to your luxury city retreat for the night. 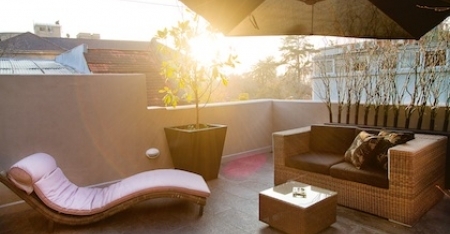 Choose to relax after a long day of travelling or set out on foot to explore the cultural, historic and character-filled Lastarria neighbourhood. In the company of your expert guide, explore a city that both embraces change and retains an appreciation for its traditions and history. Discover the unique flavour of each neighbourhood, including the fascinating bohemian neighbourhood of Lastarria, architecture of the Post Office and government buildings, and calming green spaces of the beautiful park on Santa Lucia Hill. 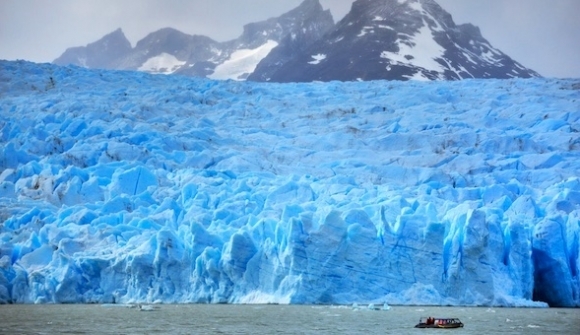 Today you head to the end of the world, Patagonia. 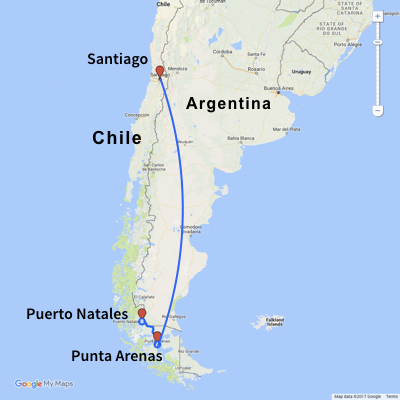 Arriving in Puerto Natales you are transferred to the Torres del Paine National Park, a UNESCO Biosphere Reserve and home to abundant fauna and wildlife. Settle in to your luxurious surrounds and soak up the breathtaking views that will accompany you for the next few days. 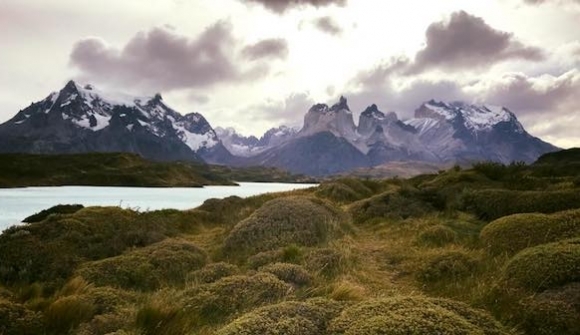 Frenchman’s Valley is considered by many to be the best section of the Torres del Paine hiking circuit, known as the “W”. Crossing the turquoise waters of Lake Pehoe by catamaran, you reach the start point for your hike. Climbing steep moraines, imposing peaks and immense granite rock faces come into view and you’re greeted with a 360-degree view of the heart of the Paine massif. Strolling through an enchanting forest of Lenga trees down to Grey beach, enjoy the serenade of local birds. As you approach, the luminous blue of majestic icebergs floating down from nearby Grey glacier come into view. For a different perspective, board your private boat or kayak for a breathtaking experience floating on the lake next to a wall of ice. In the afternoon, explore the fascinating rocky calcium formations, white shoreline, black sand beaches and deep blue waters of Lake Sarmiento. Today the jewel of this region awaits. 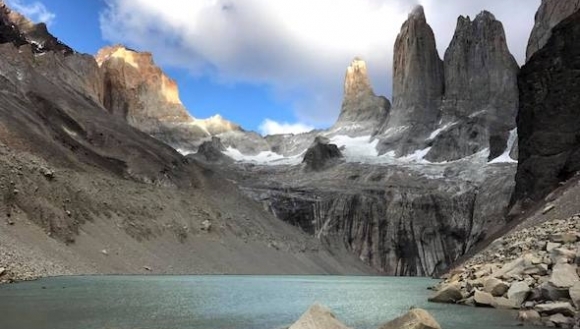 Get an up-close and personal view of the magnificent granite towers of Torres del Paine. 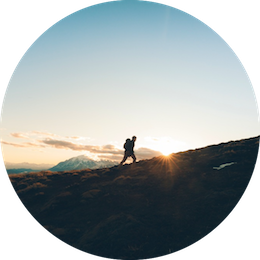 Your trek takes you through valleys, along mountain slopes and through beech forest. Standing in the middle of the most famous postcard of the region, next to the turquoise waters of a glacial carved lagoon, you’ll be awestruck at the scale and beauty of your surroundings. A challenging hike with a worthy reward. 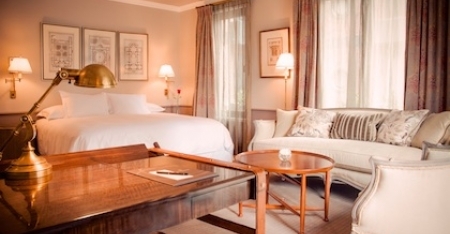 Take time to relax this morning in the luxury surrounds of your hotel. 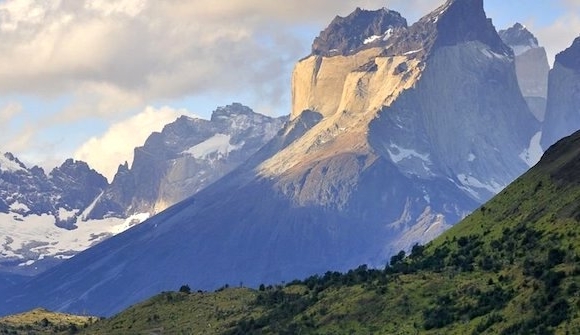 This afternoon, enjoy a different perspective on Torres del Paine with a visit to the eastern section of the park. 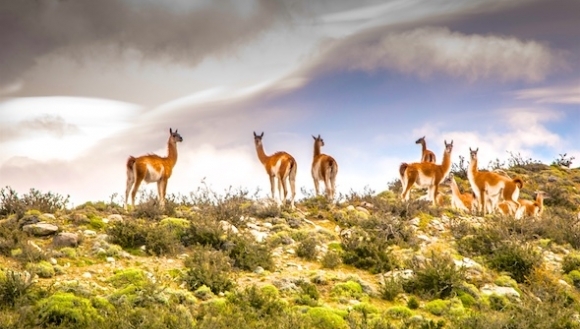 Observe guanacos and nandus and admire the ever-present view of the Torres del Paine towers and the sweeping pampas that surround the area. 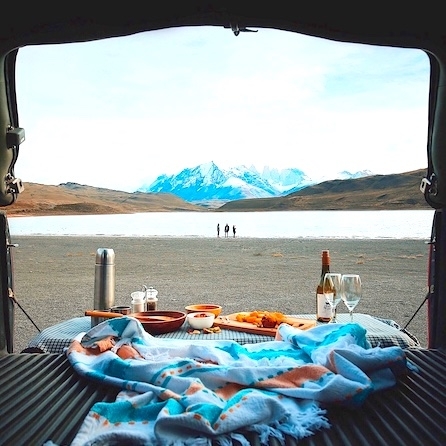 Enjoy a final breakfast with the incredible vistas of Torres del Paine for company before returning to Puerto Natales. 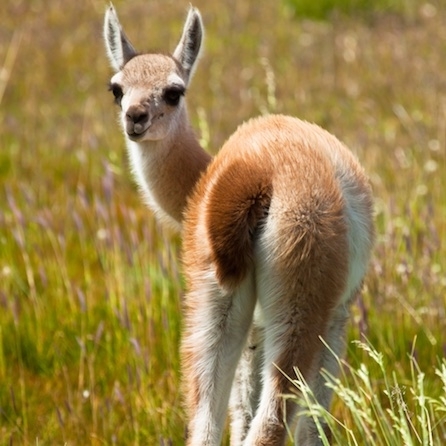 En route soak up landscapes of thick forests and expansive plains and keep an eye out for herds of guanacos. 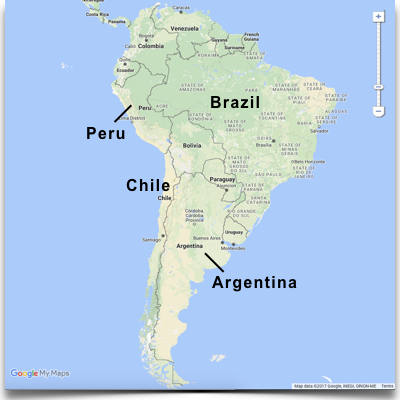 Then board your flight back to the capital, Santiago. Enjoy breakfast overlooking the vibrant city of Santiago before your private transfer returns you to Santiago airport for your departure flight. Designed as a tribute to its surroundings, The Singular’s neo classic architectural style is in perfect balance with the cultural and historic Lastarria neighbourhood. An elegant atmosphere and excellent service combine with spacious, light-filled rooms and a renowned cuisine to create a luxurious refuge. 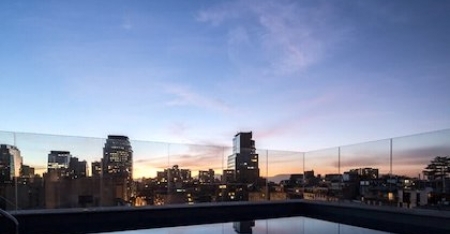 Don’t miss the rooftop bar for cocktails with a view. 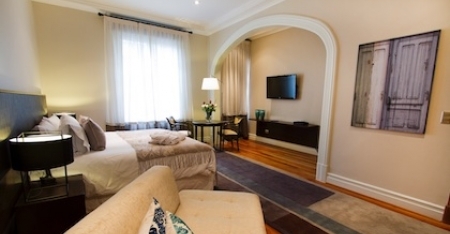 A stunning 1927 mansion located in the heart of Santiago’s most bohemian neighbourhood is home to the quiet retreat of Lastarria Boutique Hotel. Marble floors, chandeliers and a grand marble staircase set the hotel’s style and character, while spacious, antique-filled rooms and private terraces offer a peaceful haven from the vibrant city outside. 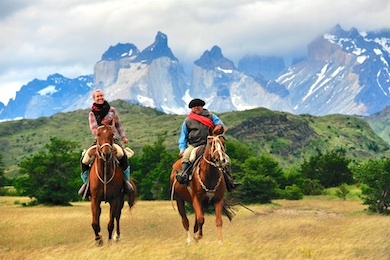 For those seeking both solitude and adventure, the spectacular Awasi Patagonia is a must. 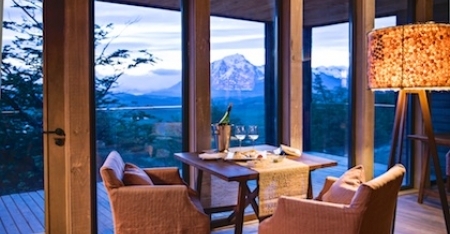 In the pristine surrounds of a private reserve with awe-inspiring views of Torres del Paine, it is the ultimate luxury escape. 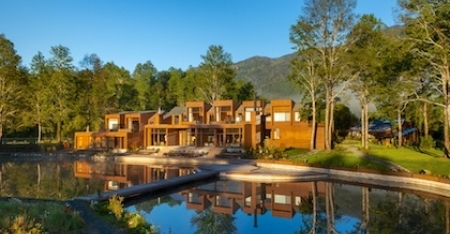 Each of the 12 wooden villas offers seclusion and privacy and features a fireplace, hot tub, sheepskin rugs and vast windows that highlight the superb views. 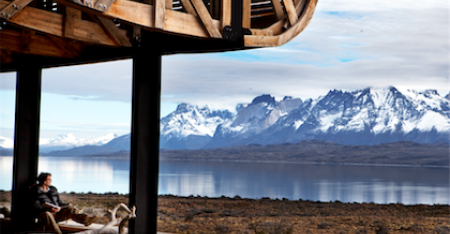 The only luxury lodge located inside Torres del Paine National Park, explora Patagonia is your ideal base. 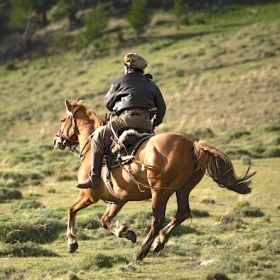 Explore this wondrous region on foot or horseback before relaxing in spacious rooms with almond-wood floors that take full advantage of the grandeur of the landscape. 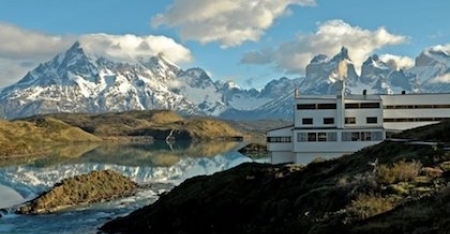 Take in views of the turquoise Lake Pehoé and iconic Torres del Paine massif. 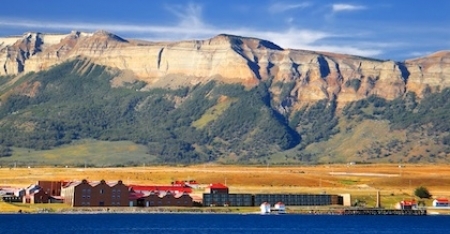 Situated on the Fjord of Last Hope, The Singular Patagonia offers stunning views of this picturesque waterway. 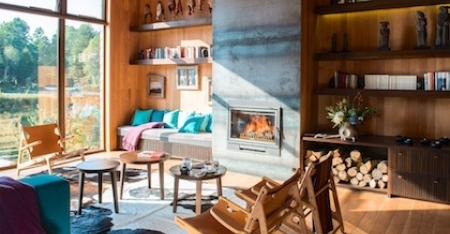 A former sheep factory has been immaculately restored to create a hotel that is the epitome of modern luxury. With spacious and plush rooms, each with panoramic glass walls, award winning food and wine and the utmost in personalised service, this is true indulgence at the end of the world. 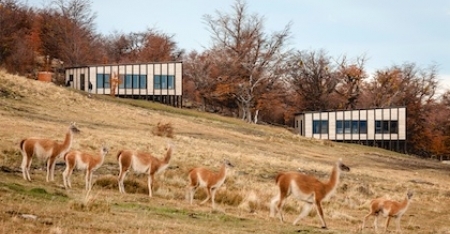 Nestled on a hillside on the edge of the vast Lake Sarmiento, overlooking Torres del Paine, Tierra Patagonia has been designed to blend into the landscape. Views from floor to ceiling windows are nothing short of breathtaking. 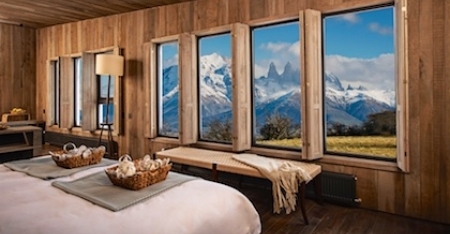 You’ll love waking to the spectacular sight of the sun hitting the peaks of Torres del Paine. 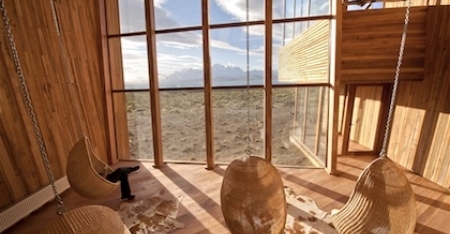 Luxury and comfort in one of the wildest places on earth. 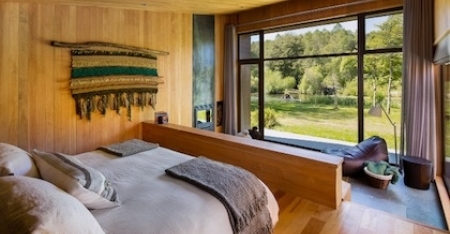 The exceptional Vira Vira Hacienda Hotel sits on the shore of the Liucura River in the magnificent surrounds of a sprawling 40 hectare estate and working farm. Enjoy stunning views from beautifully crafted and individually decorated rooms and sample delectable cuisine prepared with fresh produce from the farm. 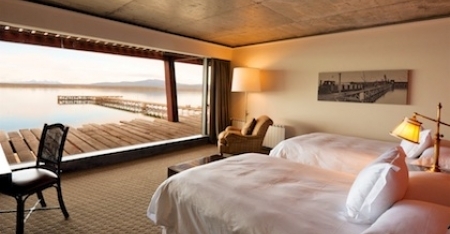 Retire with a relaxing soak in one of the fire heated wooden hot tubs that line the shore of the river. 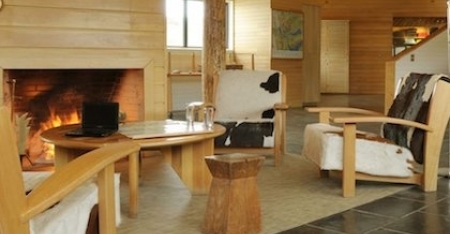 Beautifully situated on the shoreline of Lake Llanquihue, Hotel Awa is a magnificent family-owned retreat. 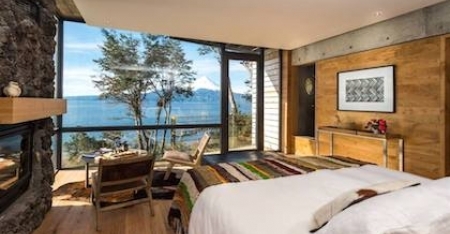 Contemporary architecture and a warm atmosphere welcome you while floor-to-ceiling windows showcase views of the lake and nearby volcanoes. 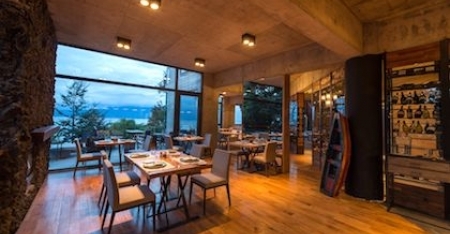 Cuisine from the hotel restaurant celebrates the flavours of Chile. 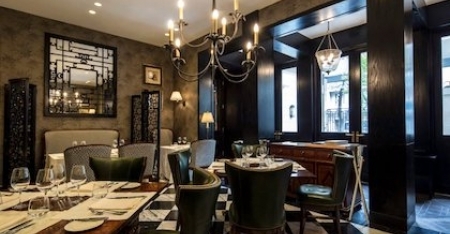 Hotel Awa is a true feast for the senses.